Growing up on Long Island we had our weekend outings as a family. My mother used to plan fun and exciting activities outside of the home. One of my favorite memories was going Roller Skating at our local roller rink. 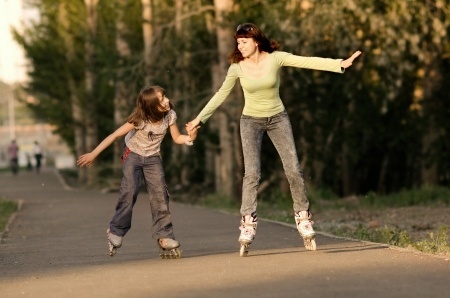 My mom would take us on Saturday mornings to the family skate. Children of all ages were welcome, and this is where I learned how to skate properly without breaking something. After many years had gone by the local roller rinks on Long Island closed and the fun for skating stopped for many families. With moving here to Virginia, I have found a local roller rink that does offer family skating that I can relive my memories once again with my family. With summer rolling around the corner and the kids being on summer break trying to find things to do can be tough, especially at a cost each time. But our local roller rink participates in kids skate free! Kids Skate Free is a program that local skating rings participate in to give kids a caring, safe and stimulating environment. What a great way for kids to exercise and have fun, best of all its free!!! What a great way to give your children something to do during their breaks and summer vacations! For children 12 and under you get two free passes per kids per week!!! All you need to do is to sign up and see if your local skating center participates. If they don’t ask them to visit Kids Skate Free to get them on board. You can’t ask for a better deal than this, and you can enjoy time with your family! 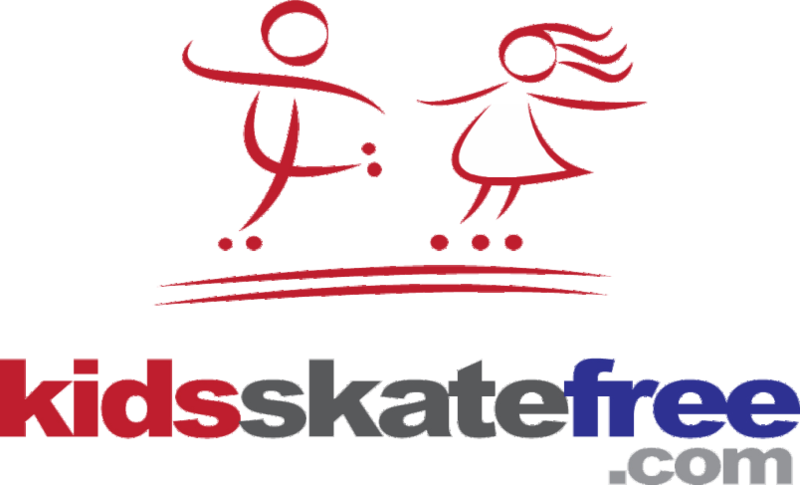 To learn more about Kids Skate Free, Check them out on Facebook for updates! Kids get your parents to take you to Play Minecraft at your Local Movie Theater! I remember family skate on Saturday mornings too. When I became a teen it was our Friday night hang spot between sport seasons and summer. We took our kids a few times and they loved it!